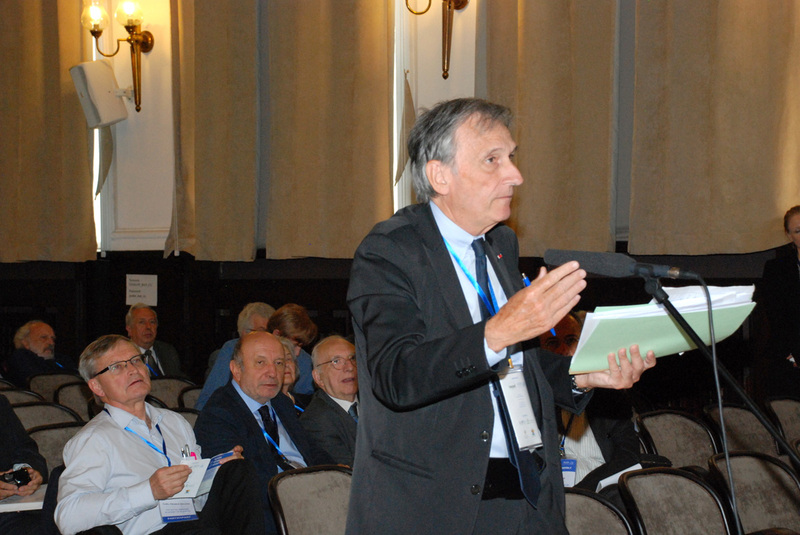 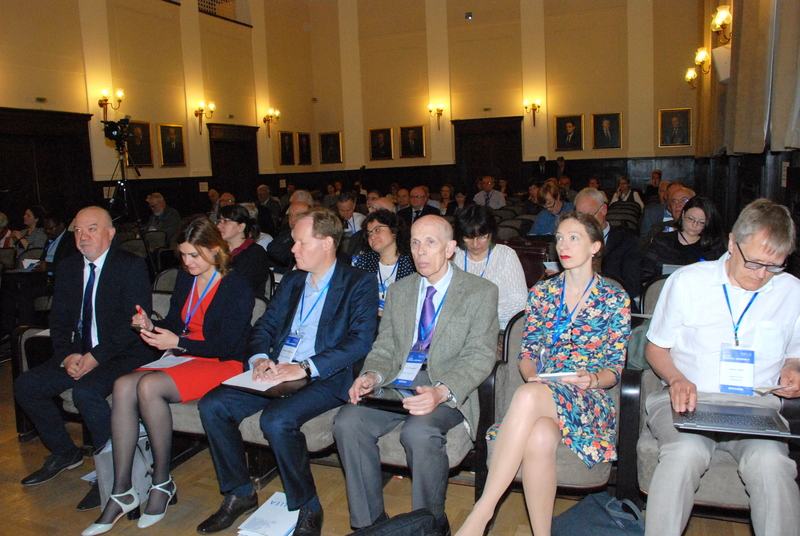 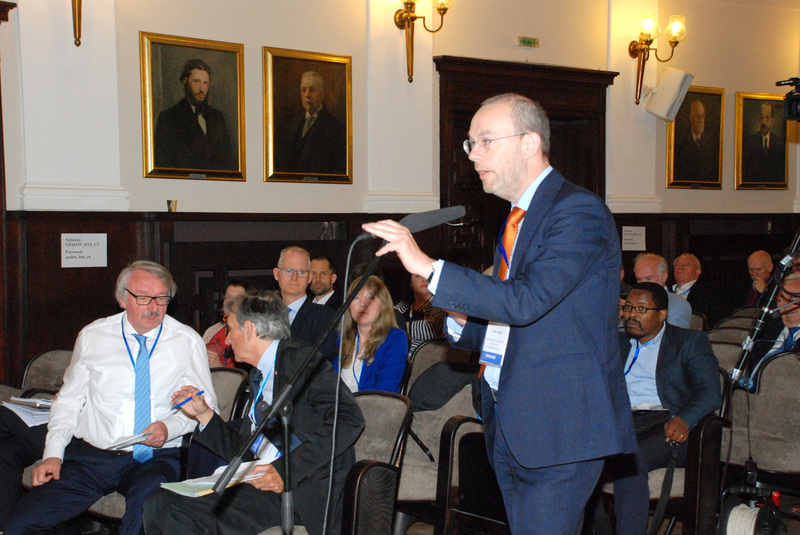 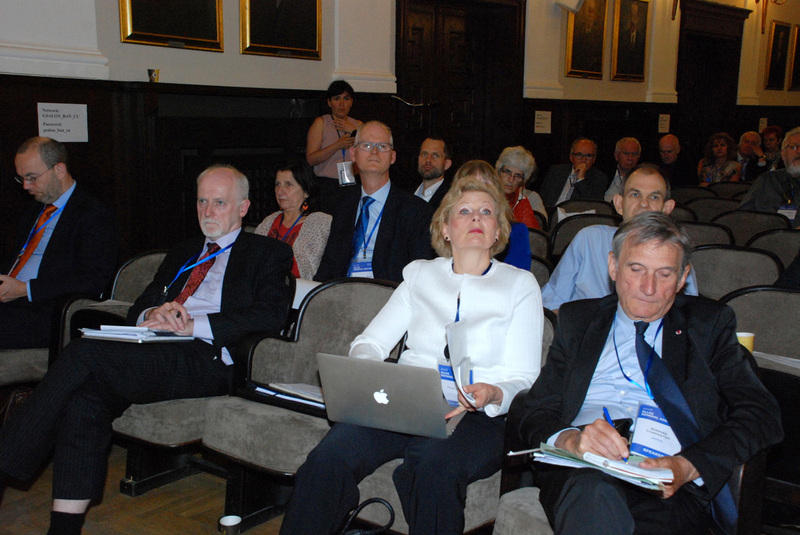 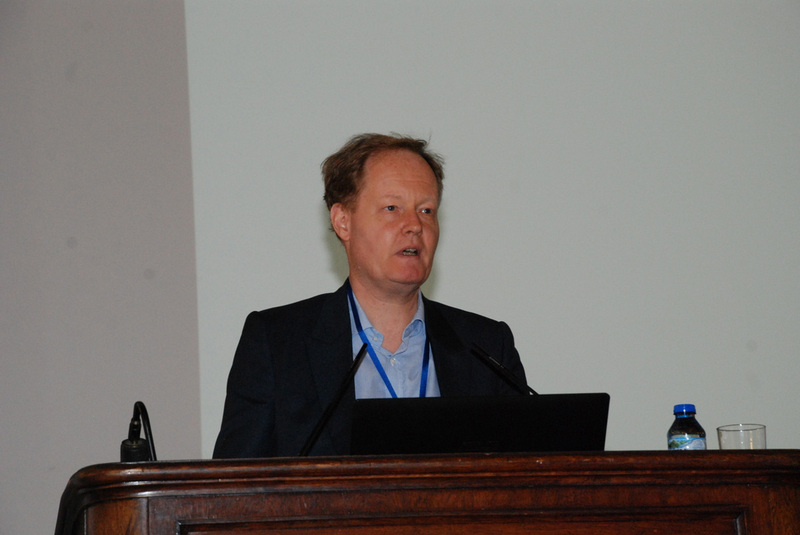 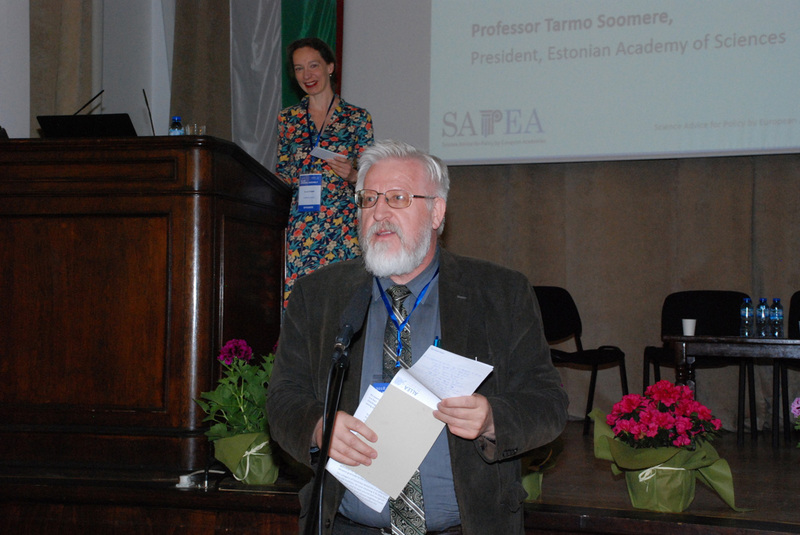 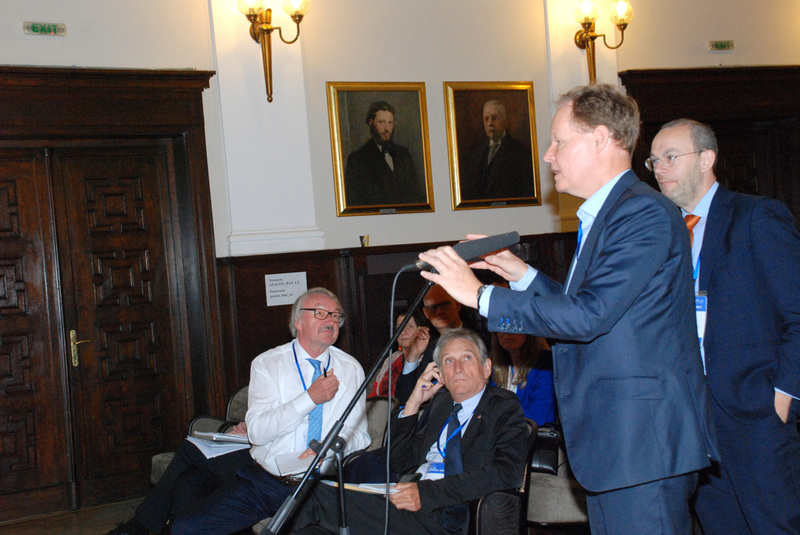 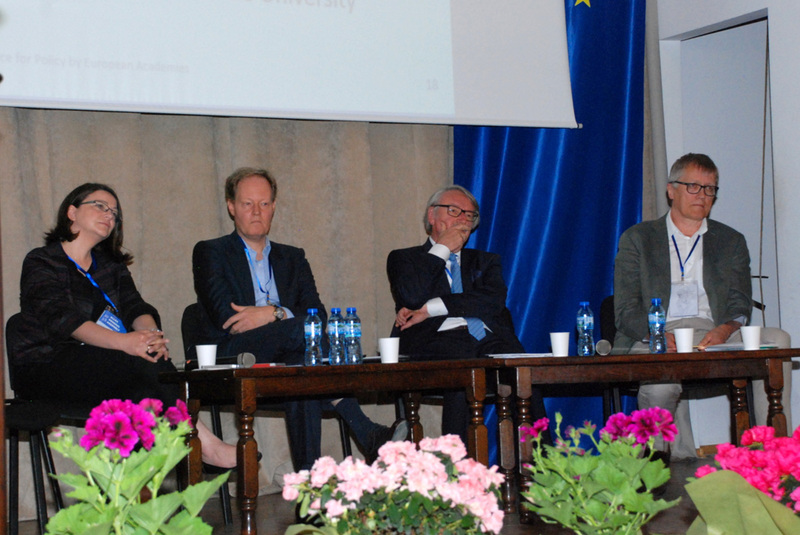 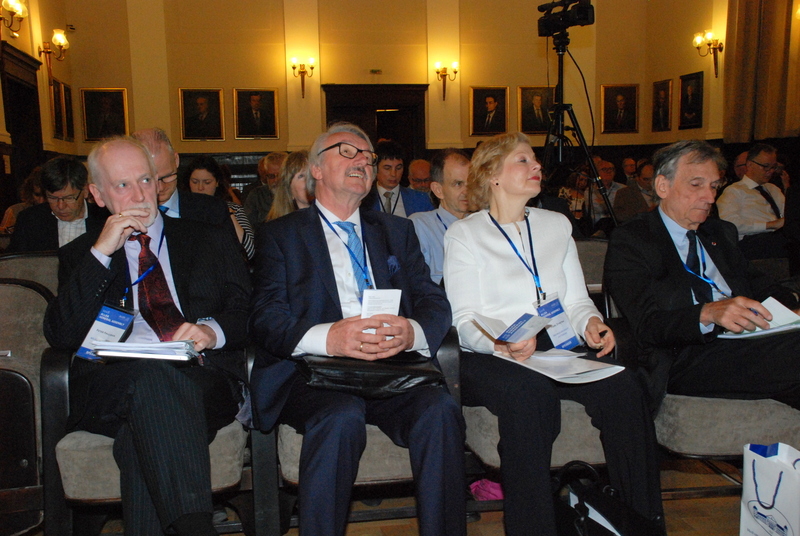 Organised by SAPEA (Science Advice for Policy by European Academies), the symposium Shaping European Science Advice: Insights and Experiences brought together an audience of policy makers, academics, members of the public and representatives from science academies across Europe. 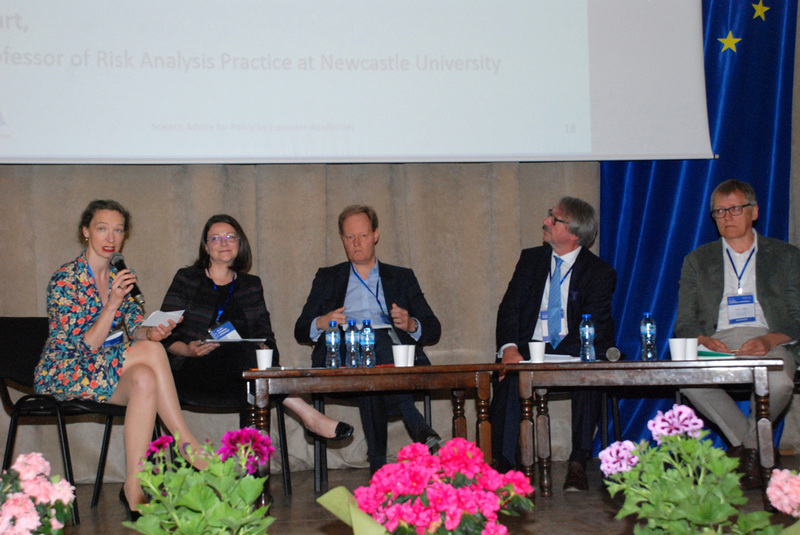 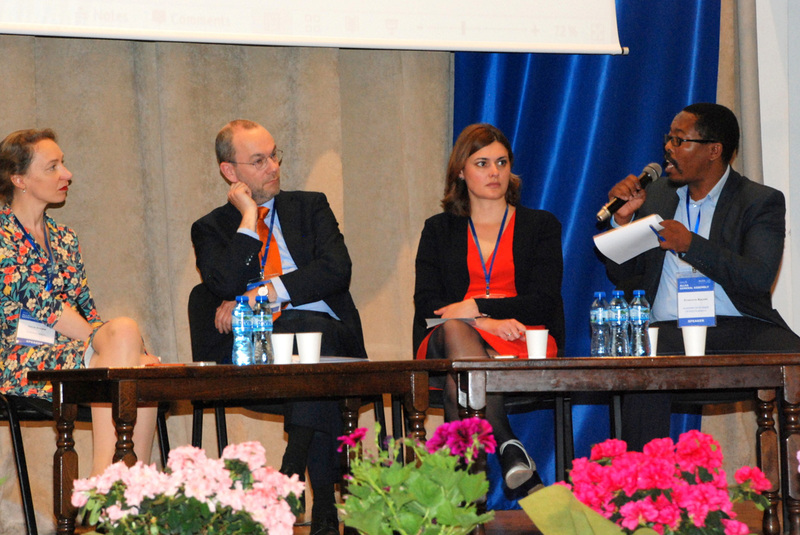 Speakers from all over Europe and beyond explored science advice for policy, and how we can learn from experience to shape the future of policy advice. 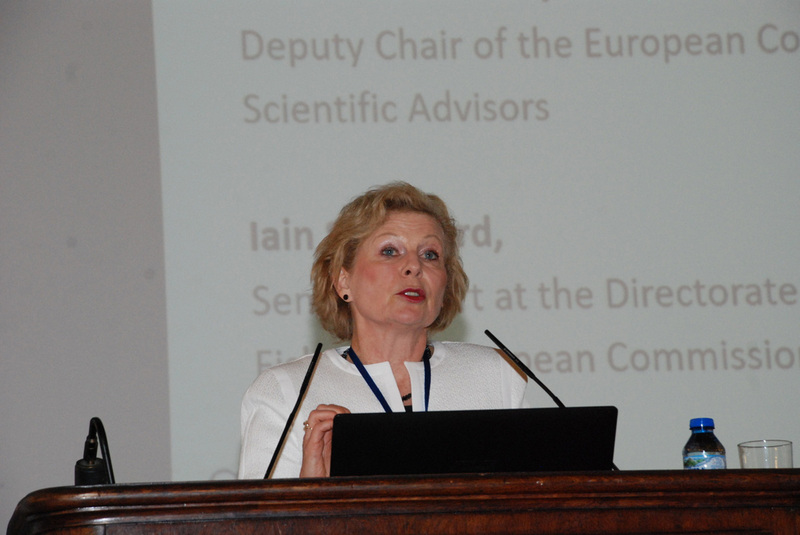 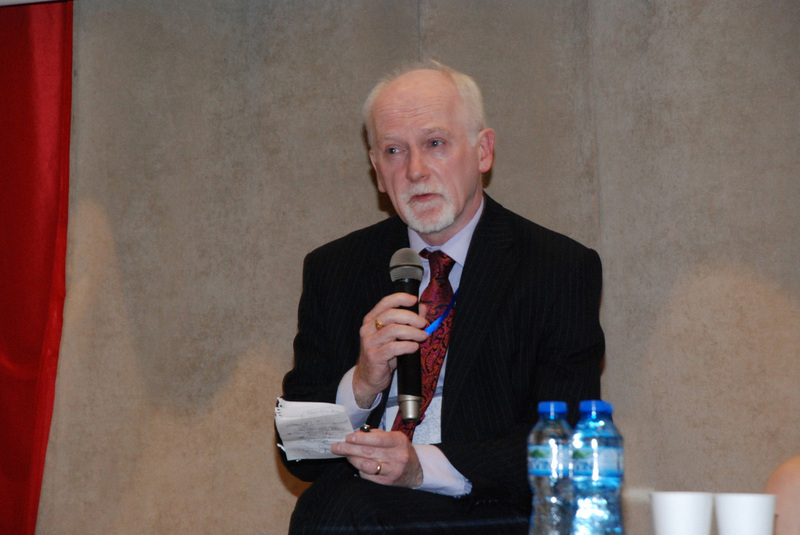 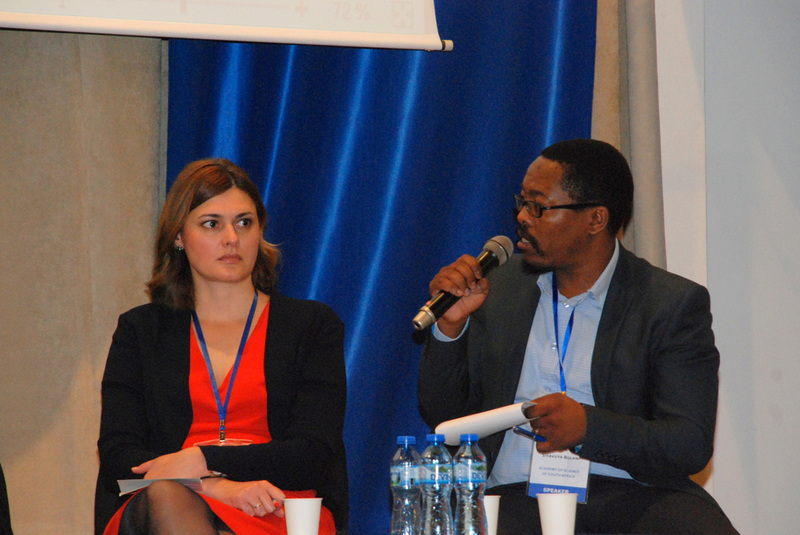 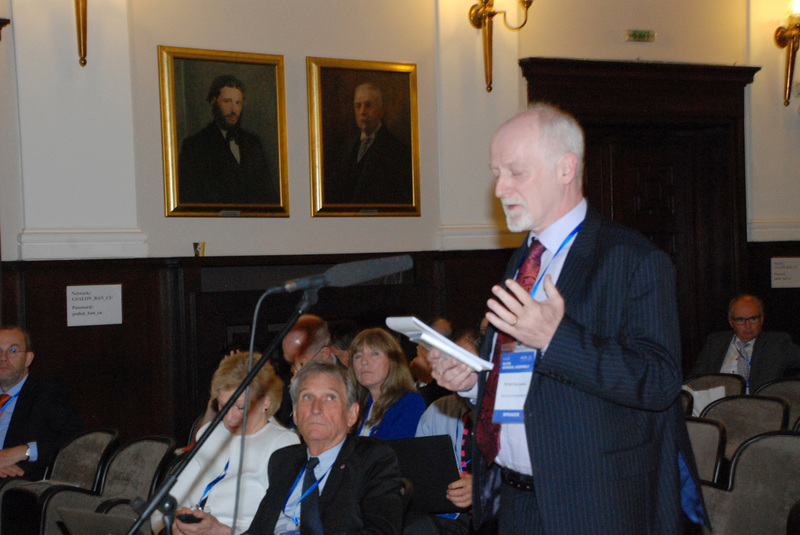 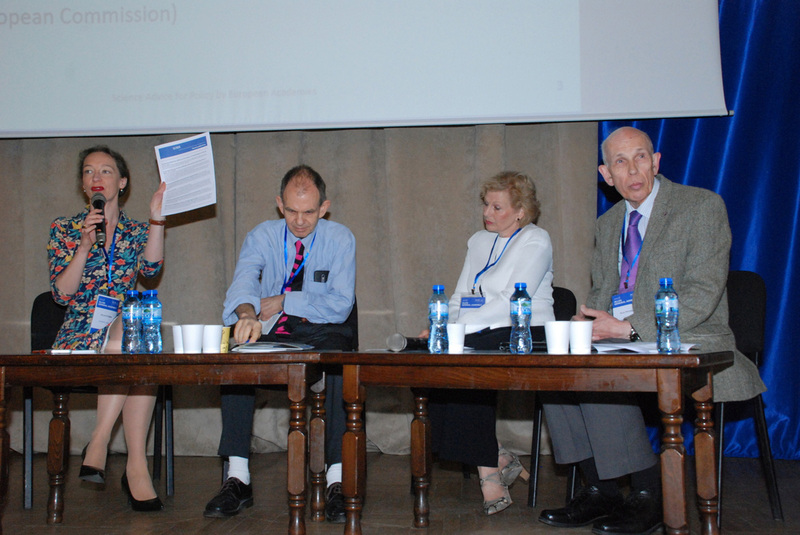 A wide range of different national perspectives on science advice systems was examined. 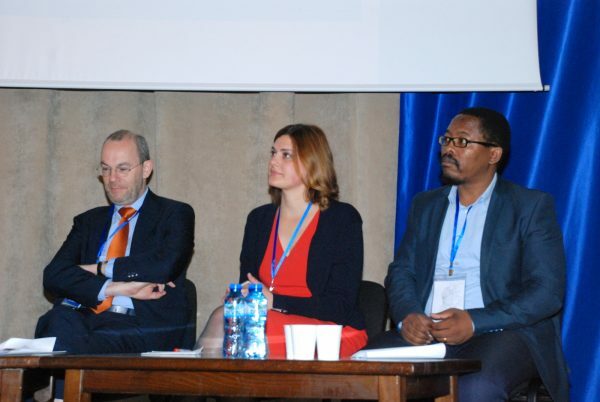 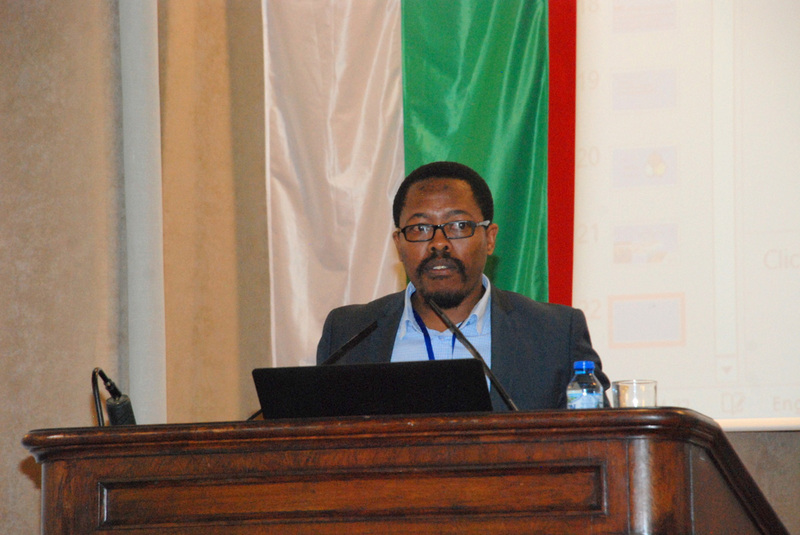 This was followed by discussions of recent examples of scientific advice that have been produced by the European Commission’s Group of Chief Scientific Advisors, in collaboration with SAPEA. 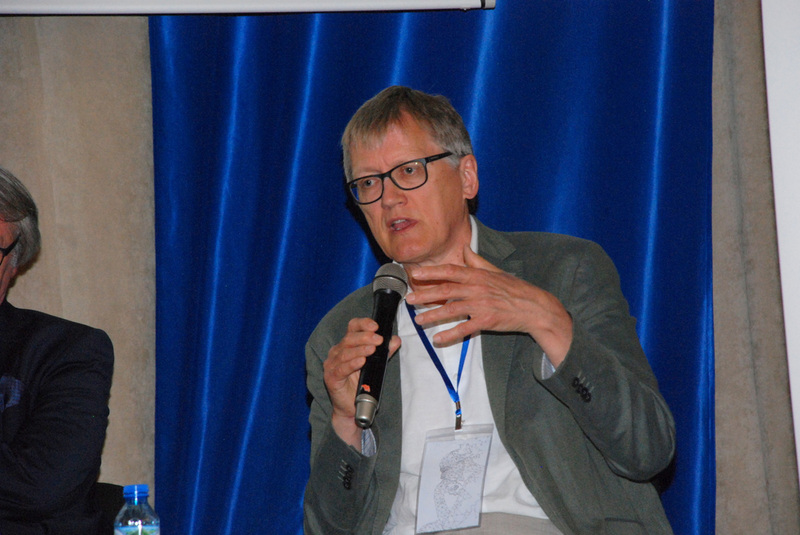 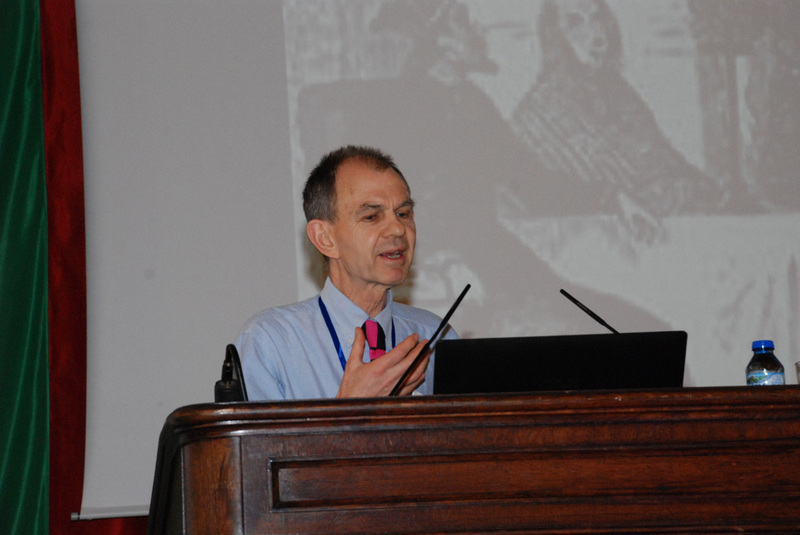 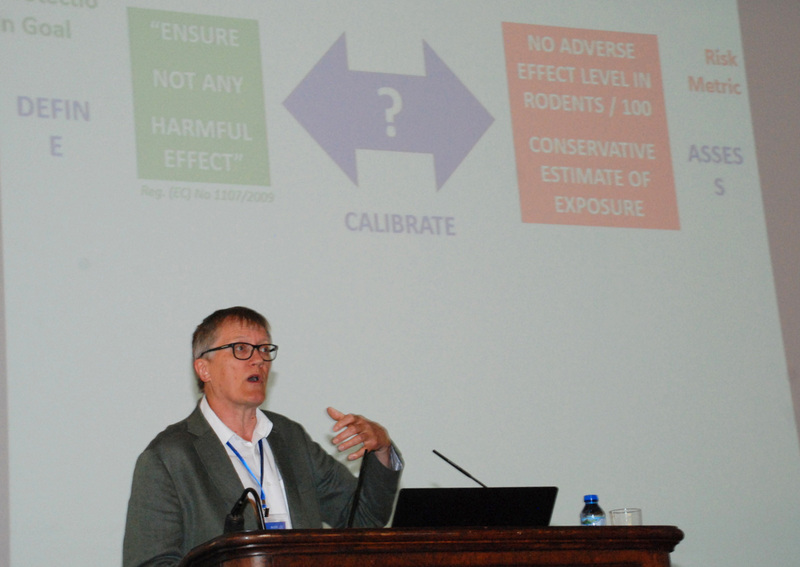 This symposium offered the opportunity to engage with recent developments in scientific advice in general, as well as developments resulting from specific recent examples. 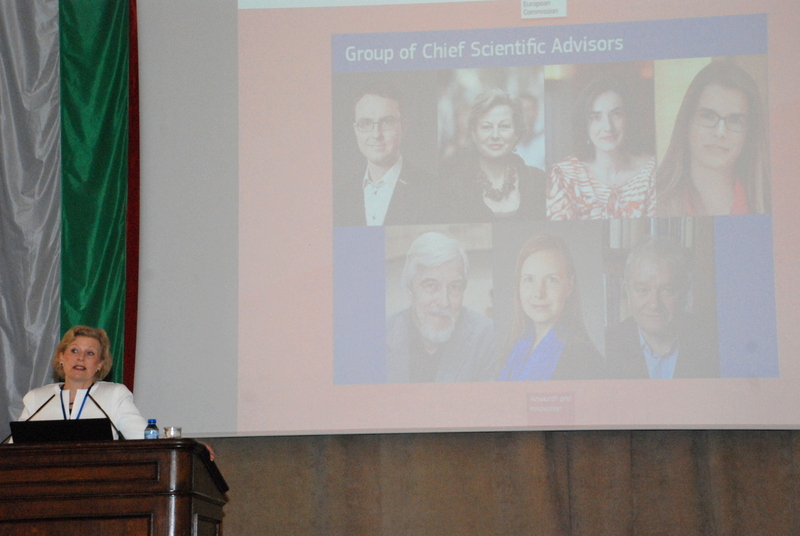 In this way it explores aspects of successful science advice, its uptake, implementation and the challenges faced. 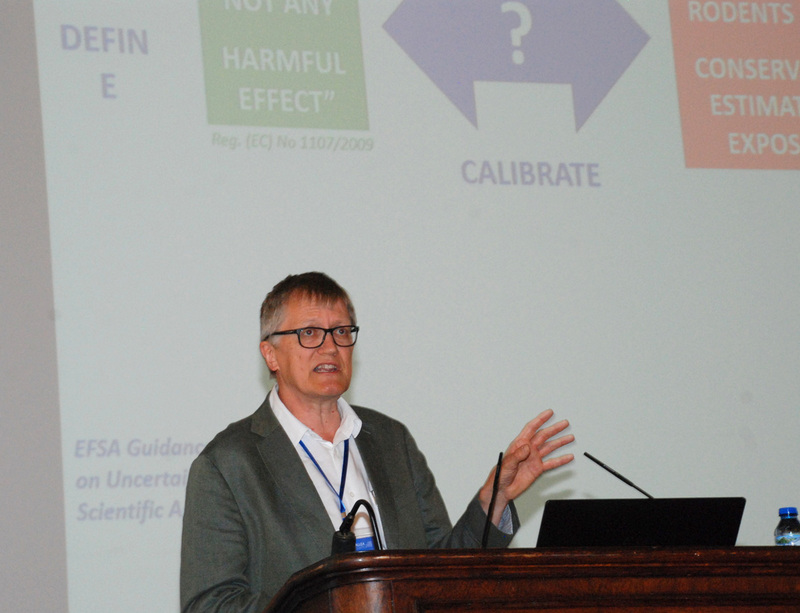 These sessions also covered the lessons that can be learned when it comes to trust and distrust in science, the timeliness of advice, as well as acceptance and uptake of advice. 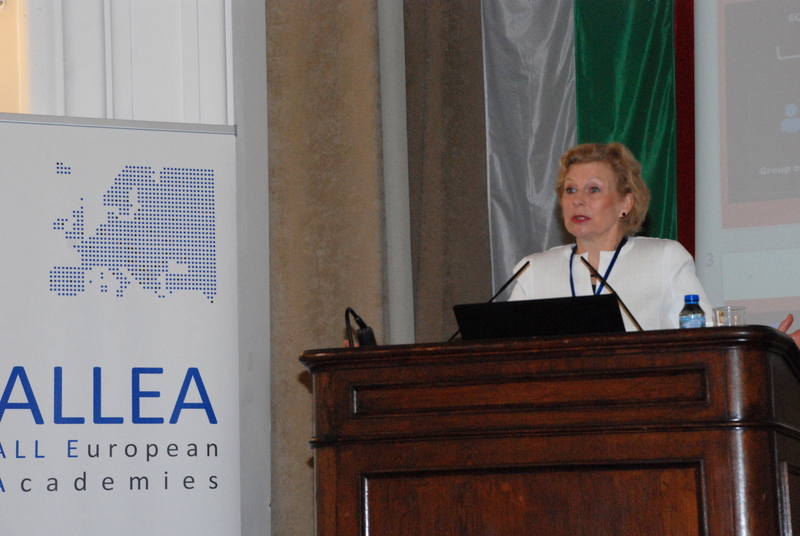 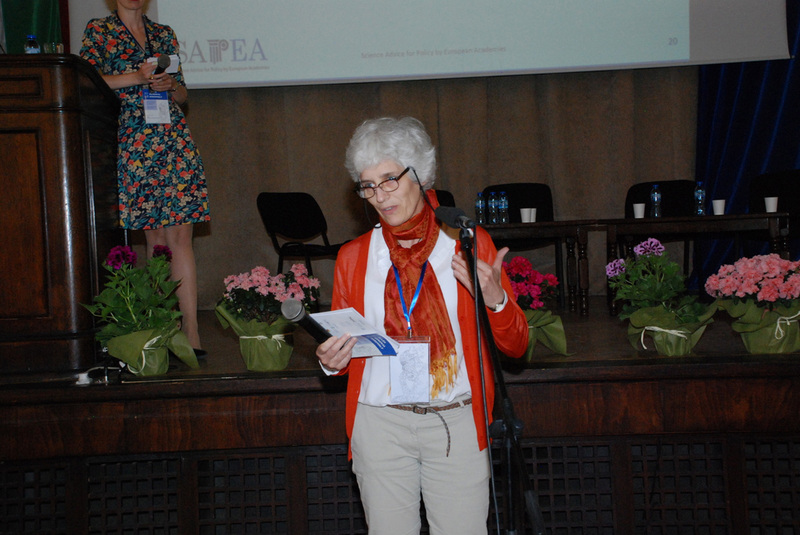 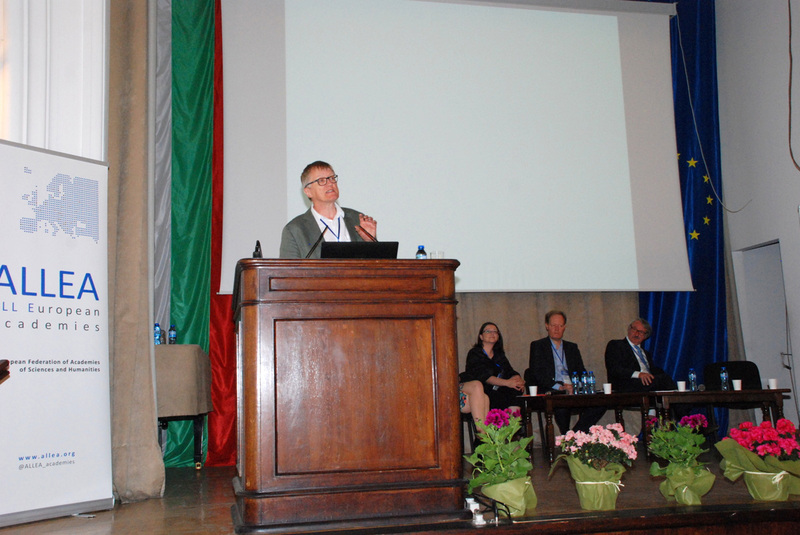 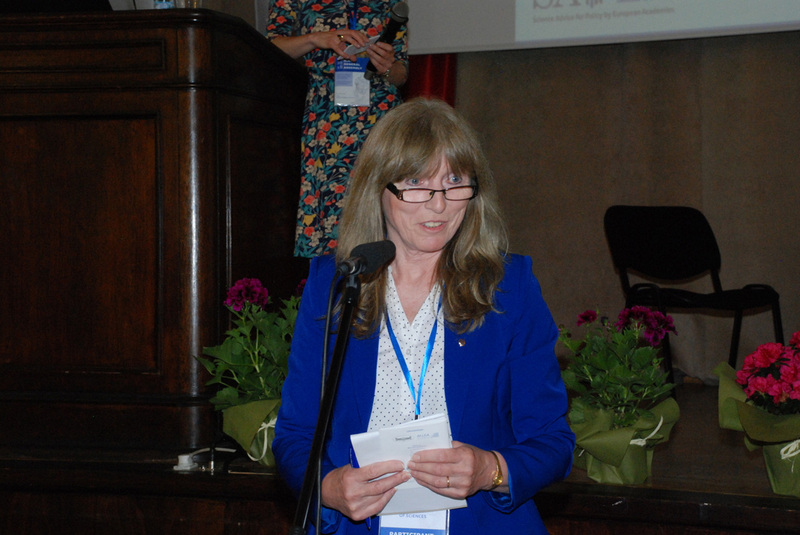 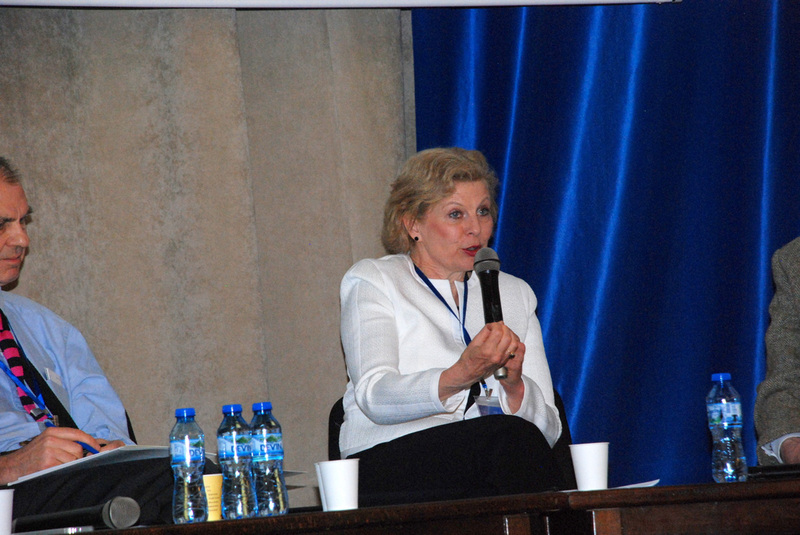 The symposium started with remarks from Professor Bernard Charpentier, Chair of SAPEA, and Professor Pearl Dykstra, Deputy Chair of the Group of Chief Scientific Advisors. 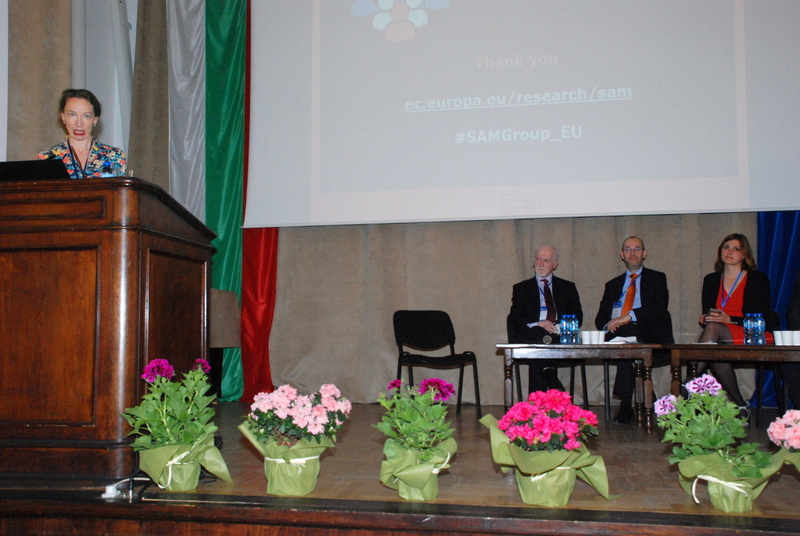 They presented the Scientific Advice Mechanism (SAM), including the specific contributions from the European academies project SAPEA and the Group of Chief Scientific Advisors respectively. 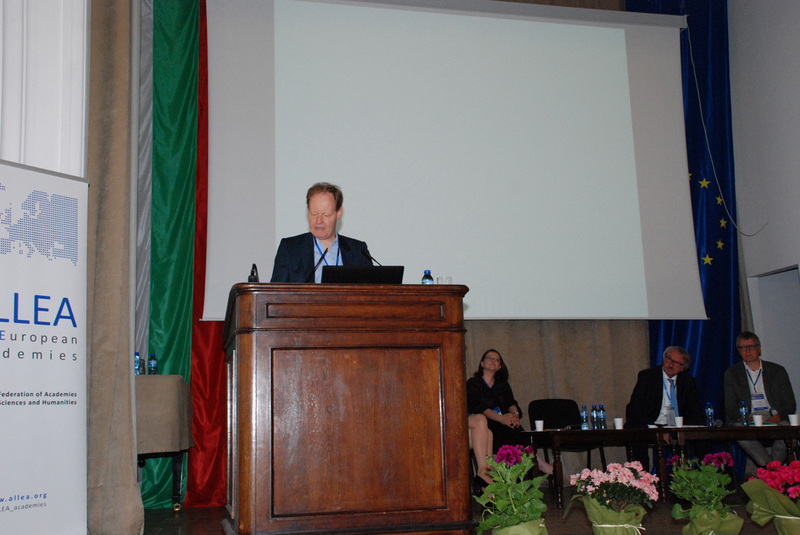 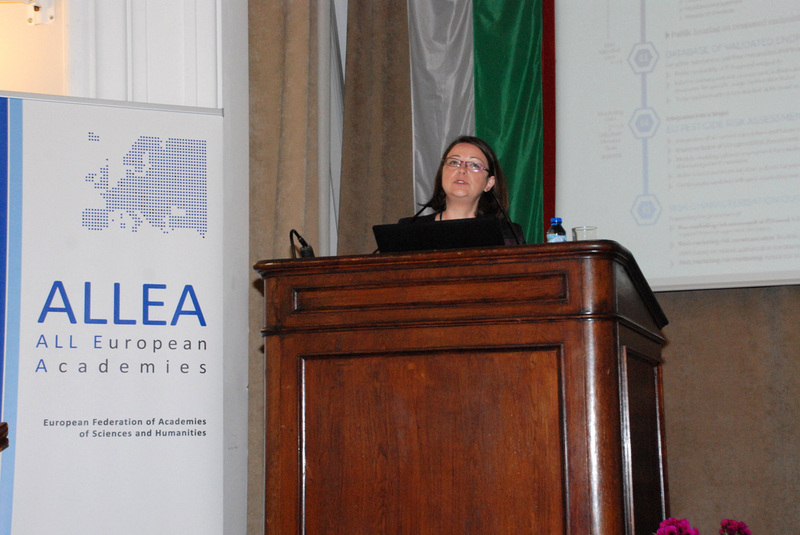 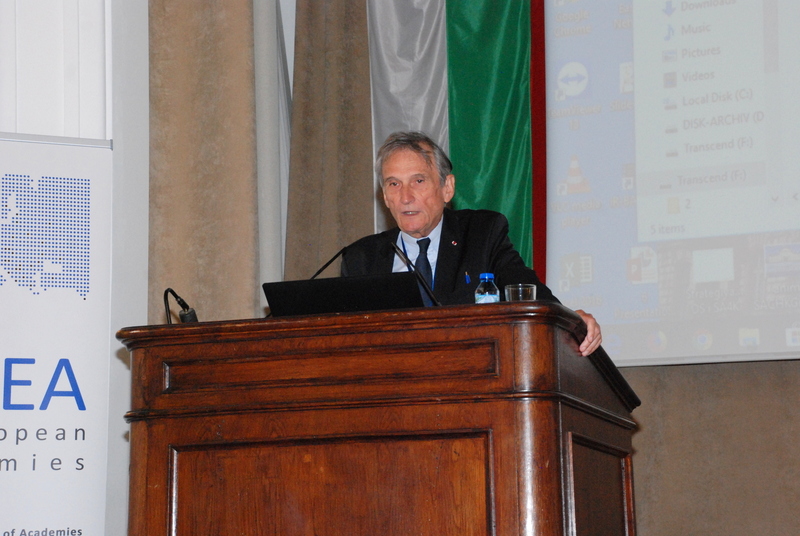 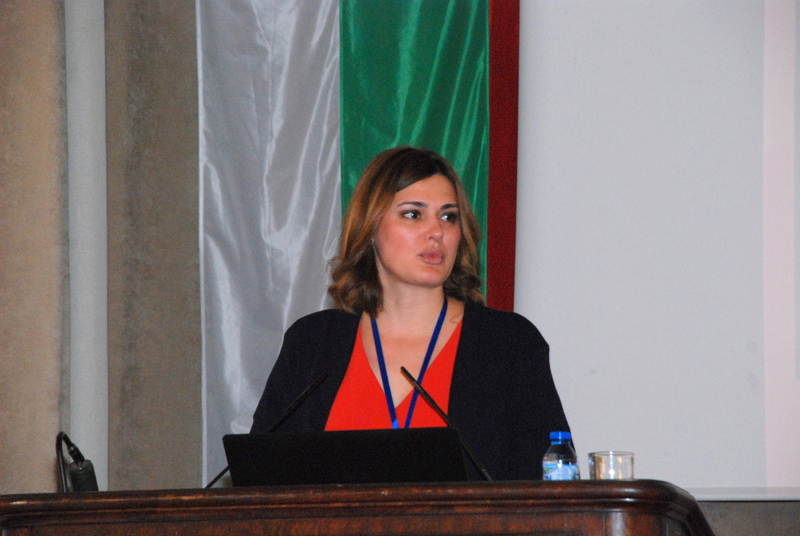 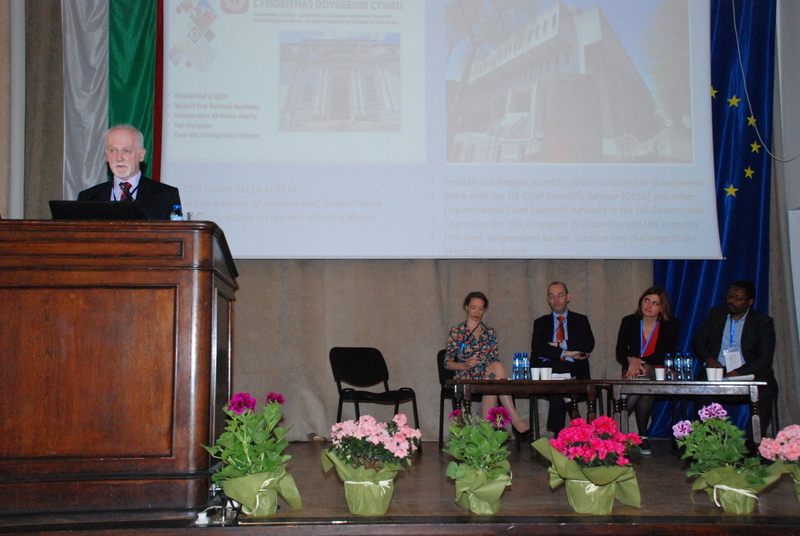 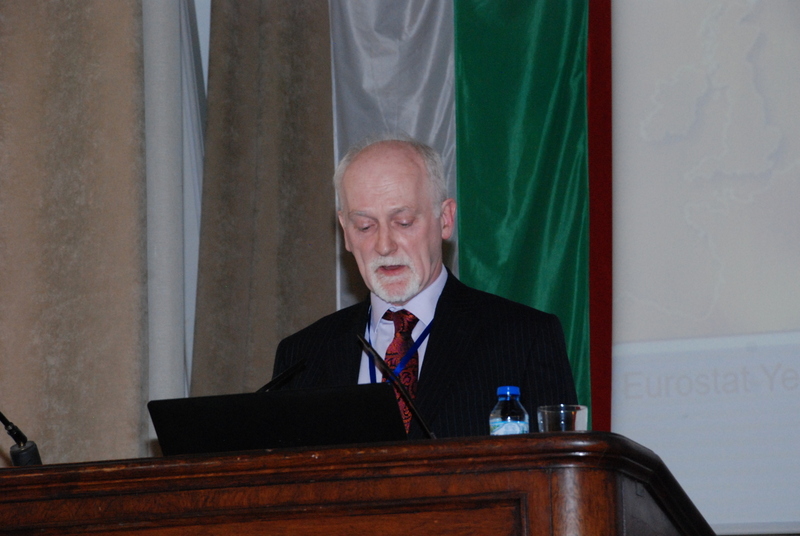 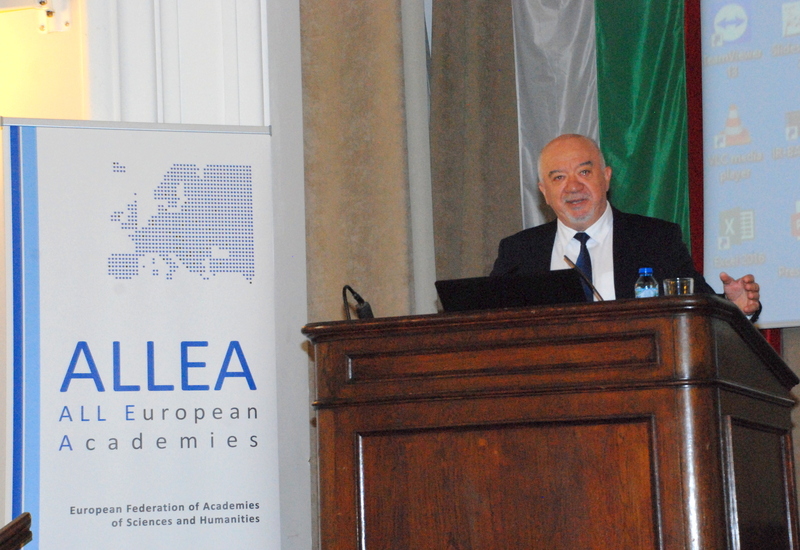 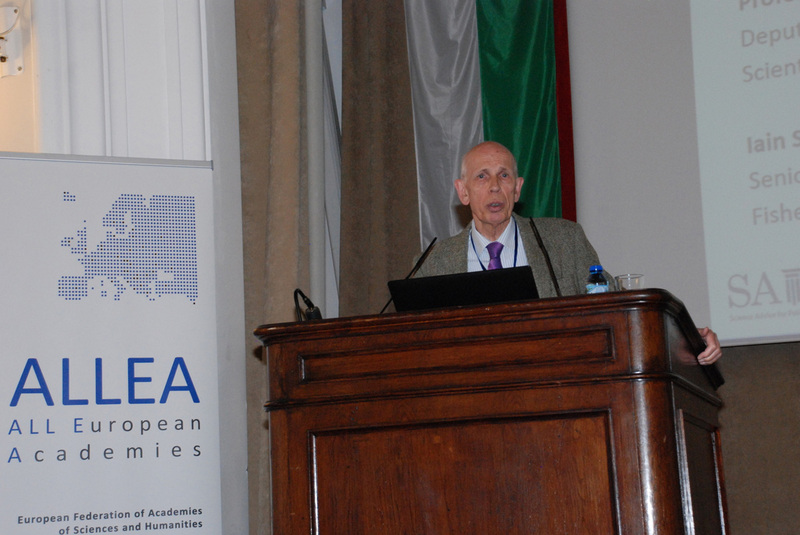 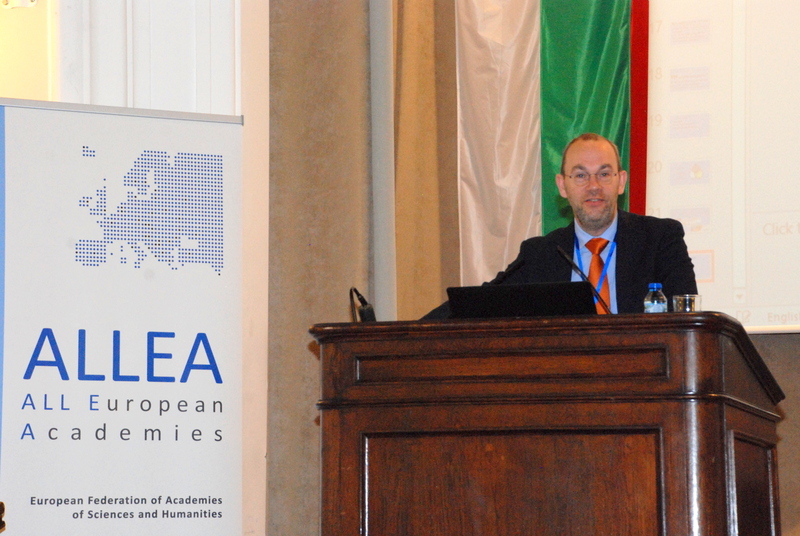 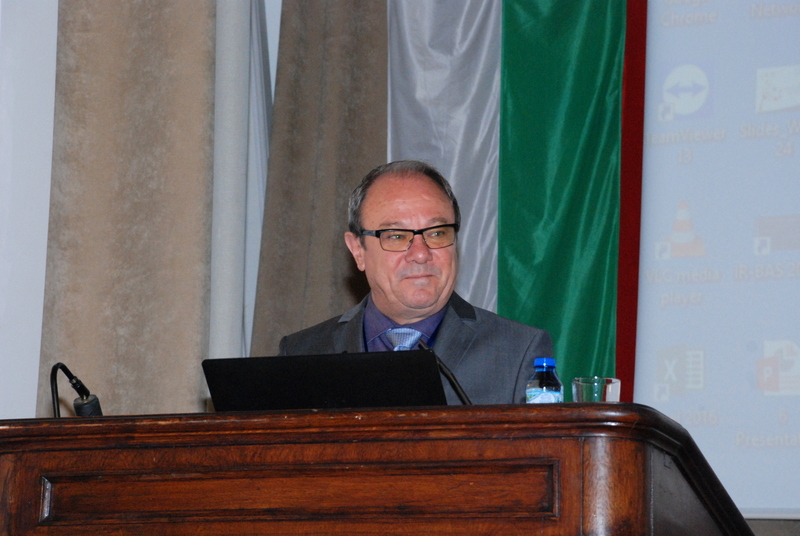 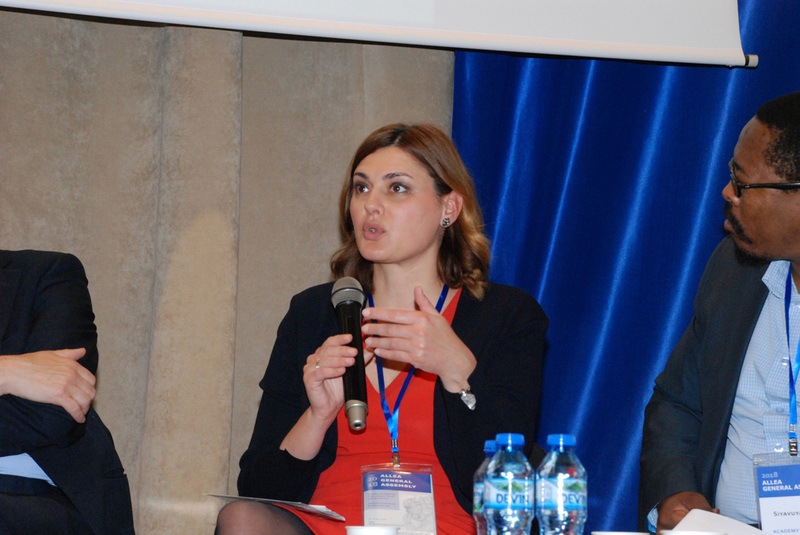 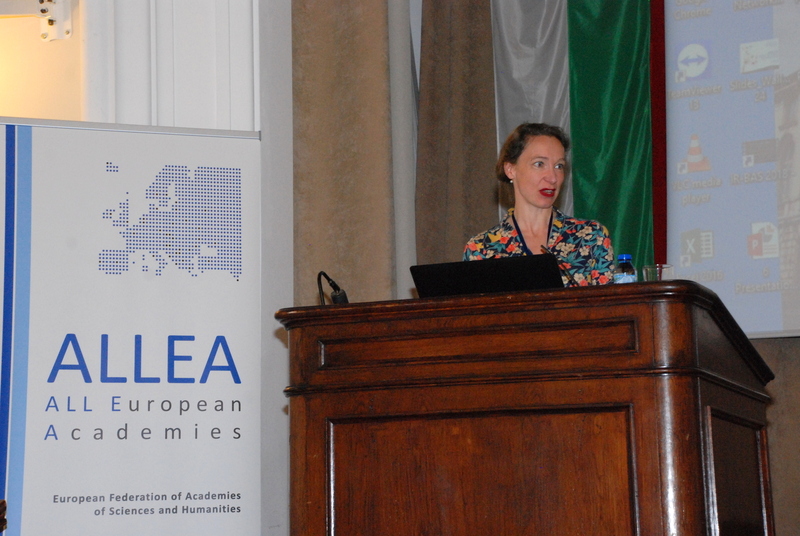 This event was organised in the context of Bulgaria’s Presidency of the European Council, in partnership with the Bulgarian Ministry of Education and Science and the Bulgarian Academy of Sciences.